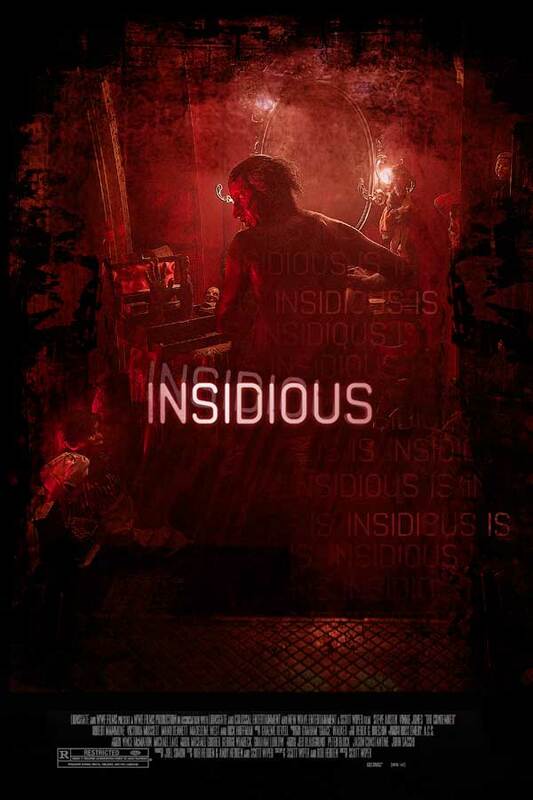 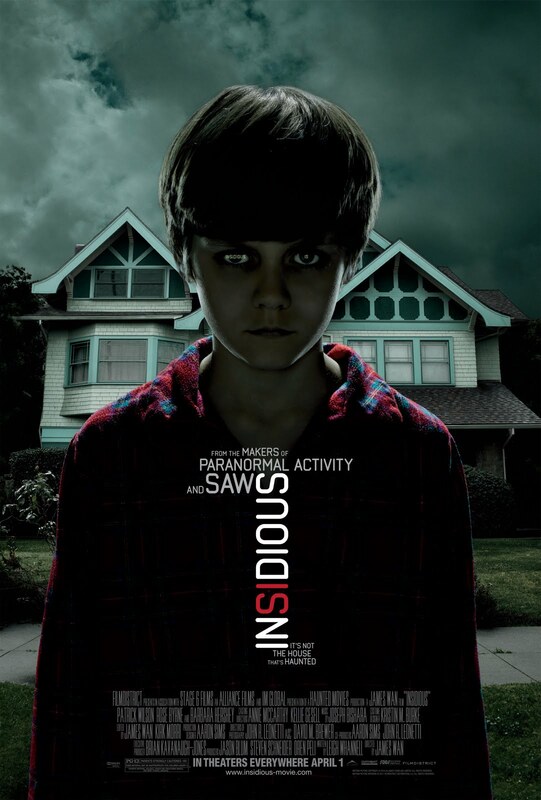 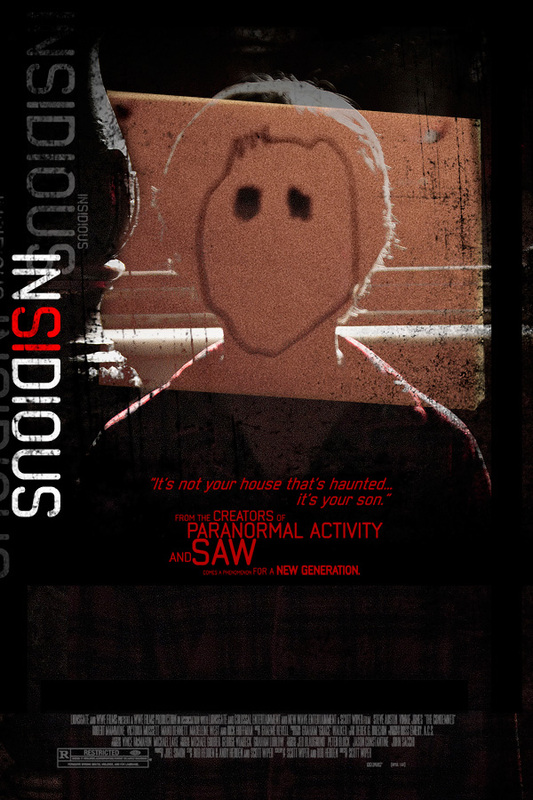 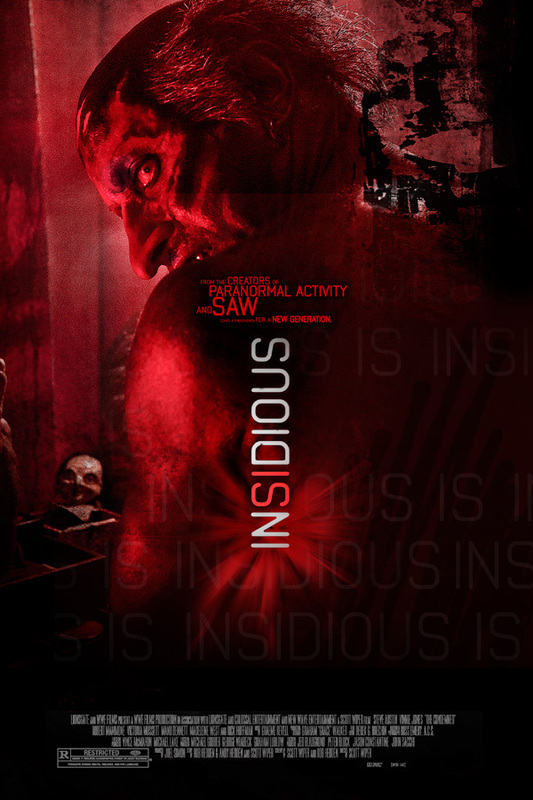 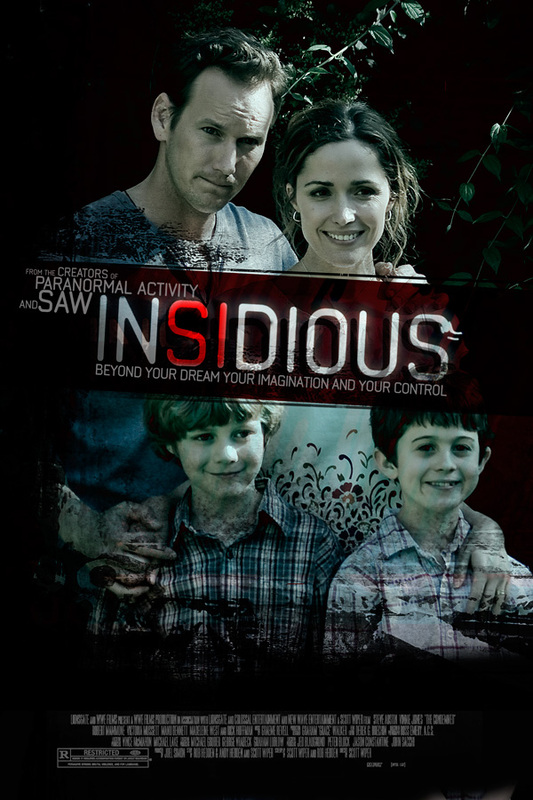 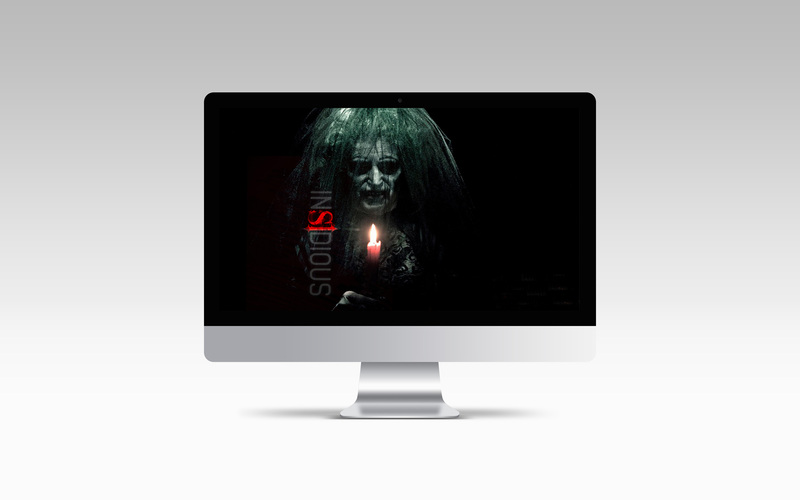 “Insidious” became the most-talked about movie of the year. 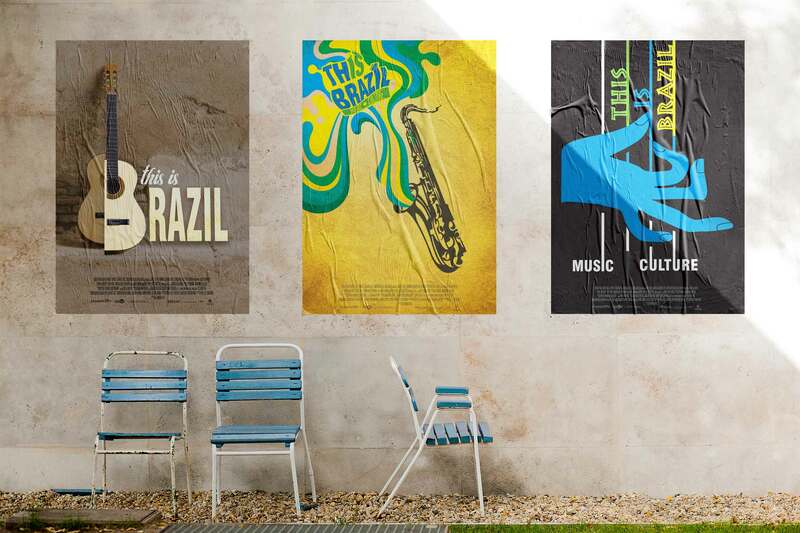 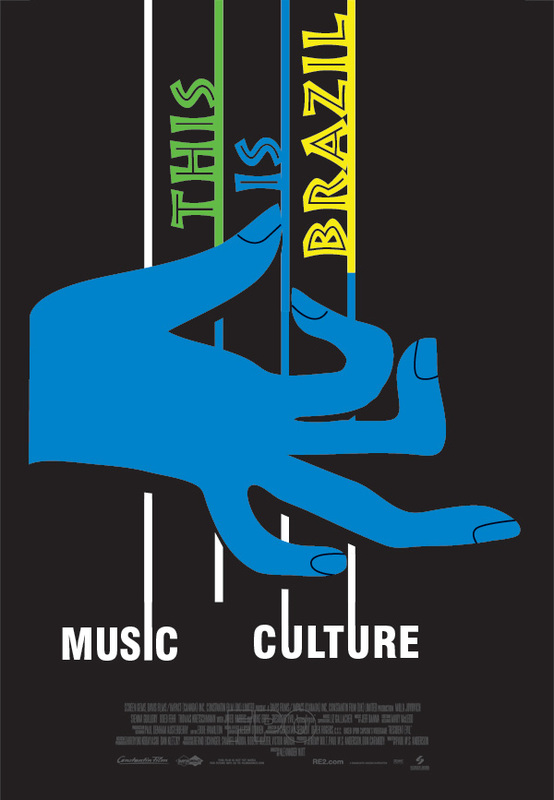 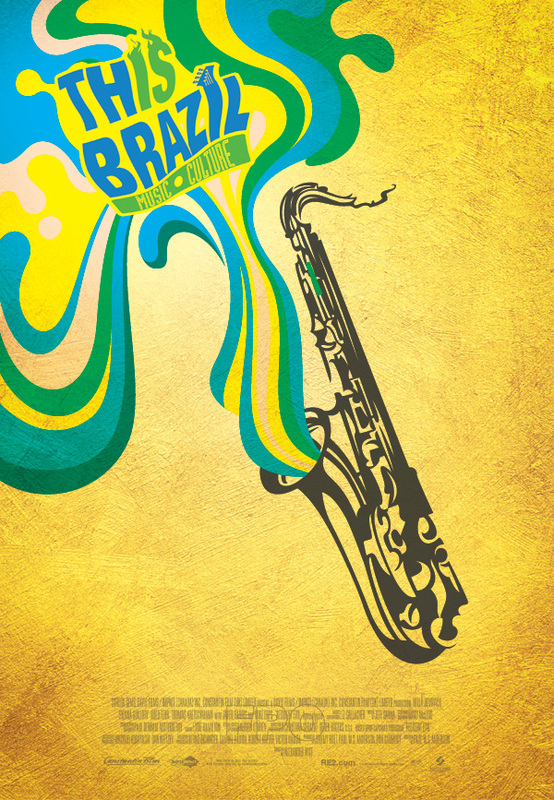 A film about music & culture. 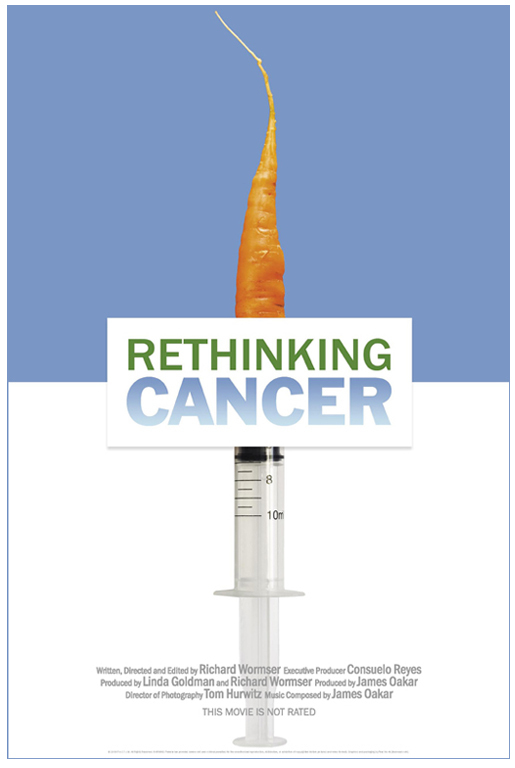 is an educational documentary film that provides a rare look into the psychological and therapeutic journeys of five men and women who used biological alternative cancer therapies to overcome serious illness. 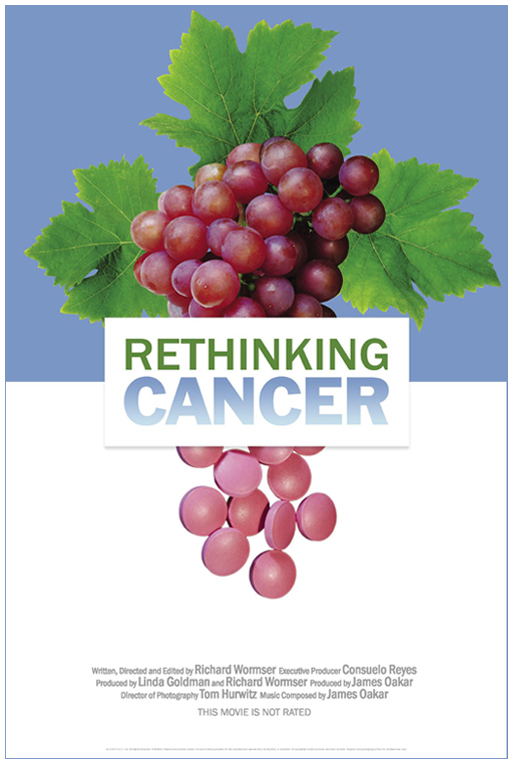 Their stories represent successes that mainstream medicine and the public ought to know about.